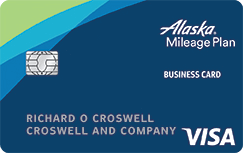 Receive 50,000 bonus points - a $500 value - after you make at least $3,000 in purchases in the first 90 days of account opening.. Get up to $200 in combined airline incidental and airport expedited screening statement credits + valuable travel insurance protections. 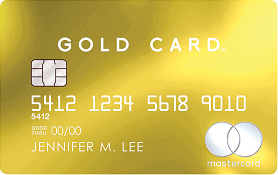 Earn unlimited 2 points for every $1 spent on travel and dining purchases and unlimited 1.5 points per $1 spent on all other purchases. 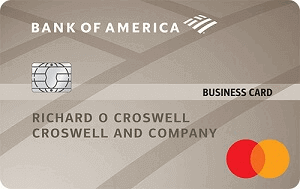 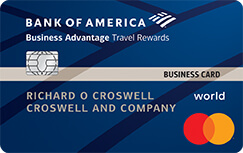 If you're a Bank of America Preferred Rewards member, you can earn 25%-75% more points on every purchase. 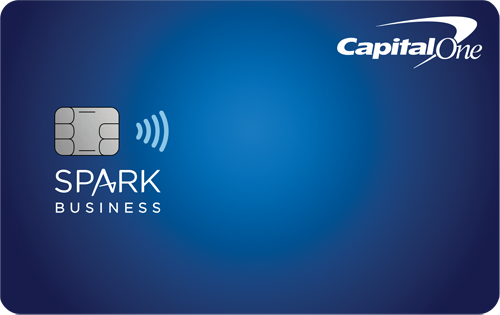 No limit to the points you can earn and your points don't expire. 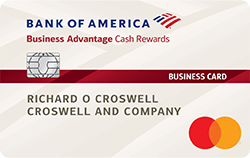 Redeem for cash back as a statement credit, deposit into eligible Bank of America® accounts, credit to eligible Merrill Edge® and Merrill Lynch® accounts, or gift cards or purchases at the Bank of America Travel Center. 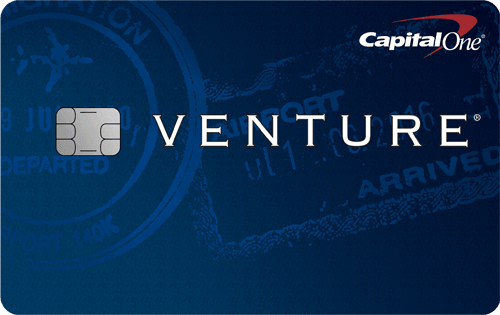 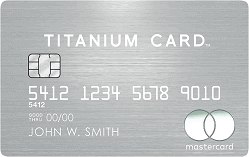 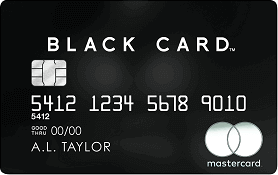 This card has no foreign transaction fee.